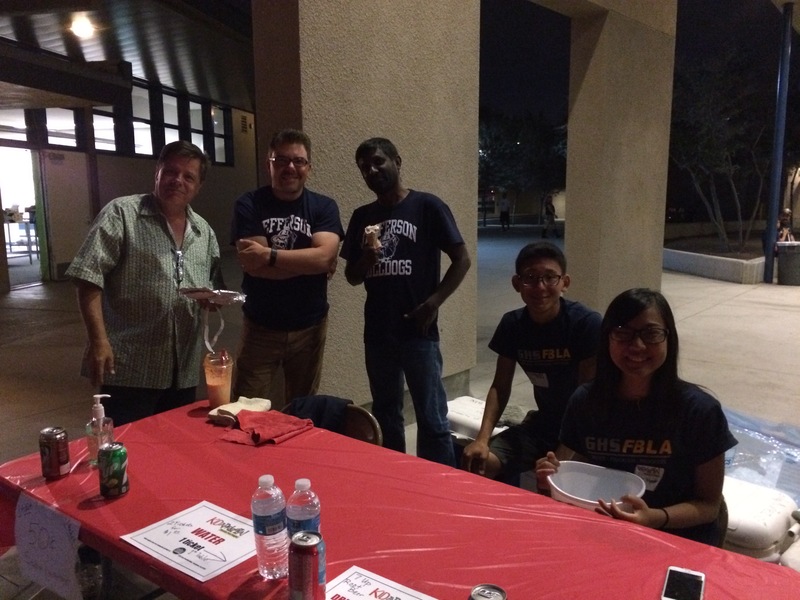 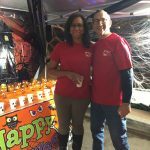 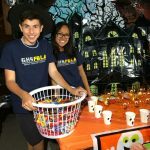 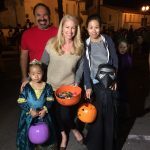 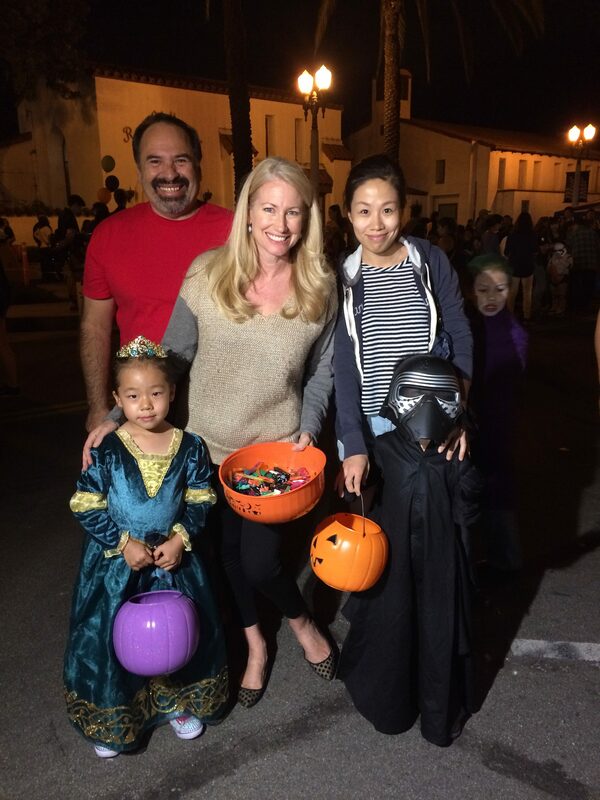 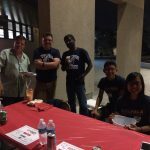 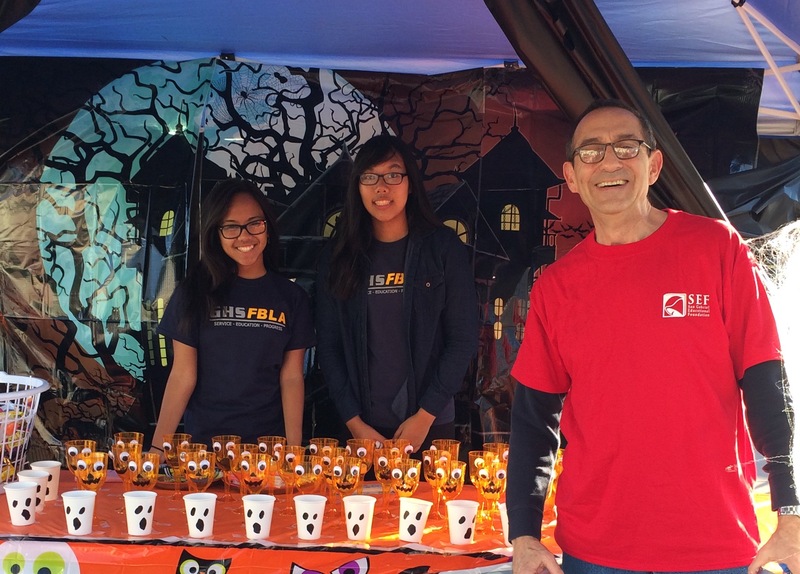 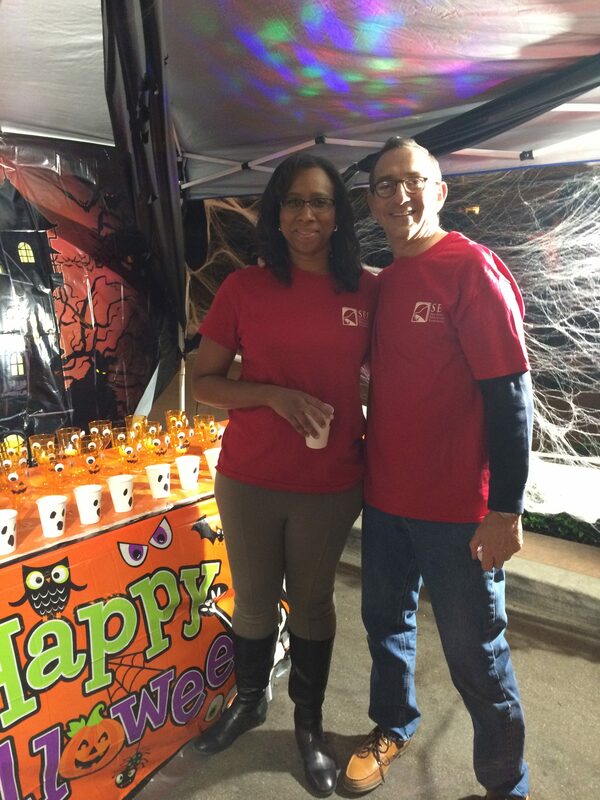 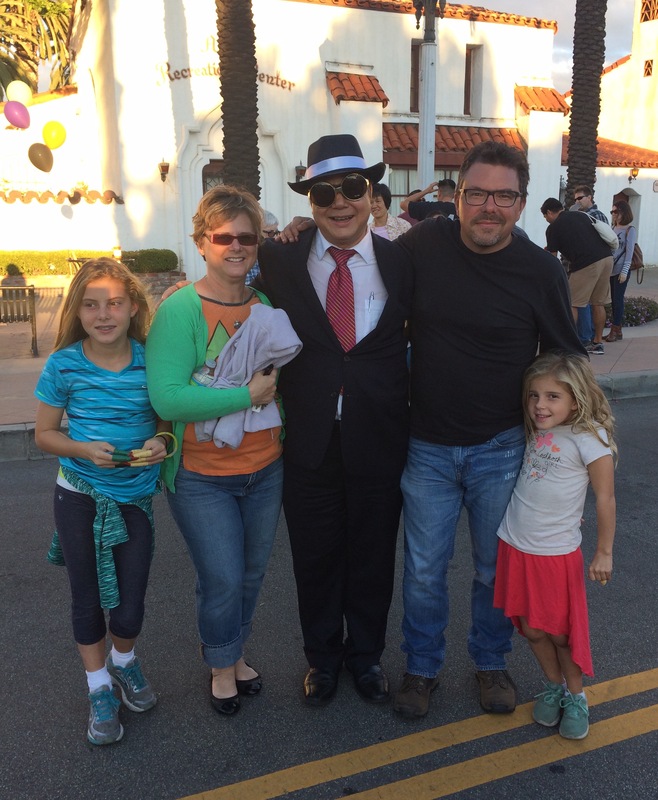 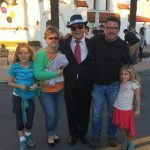 SEF Board members had a great time handing out candy and prizes at our game booth at the San Gabriel Mission Fall Festival on October 28th! 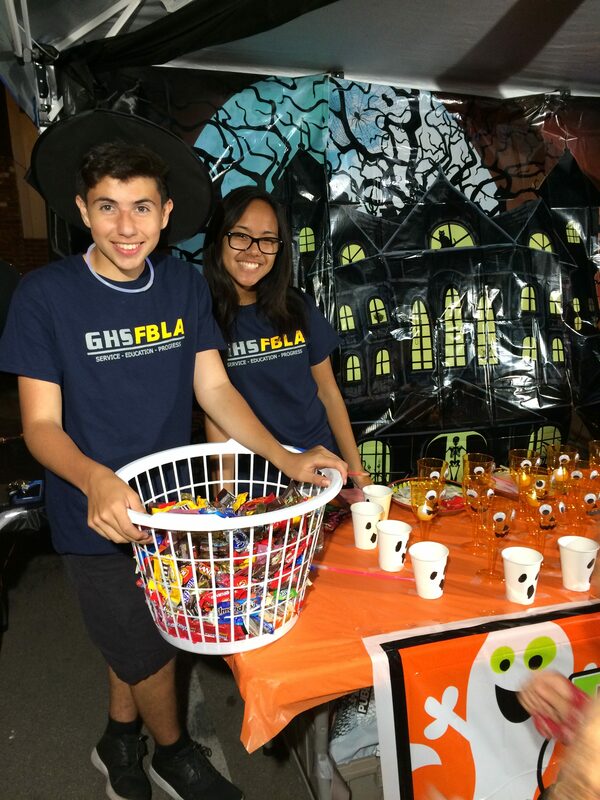 A big thank you to the GHS FBLA members who were fabulous volunteers for the night. 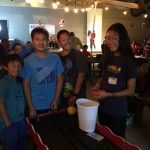 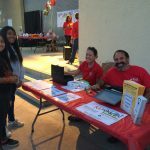 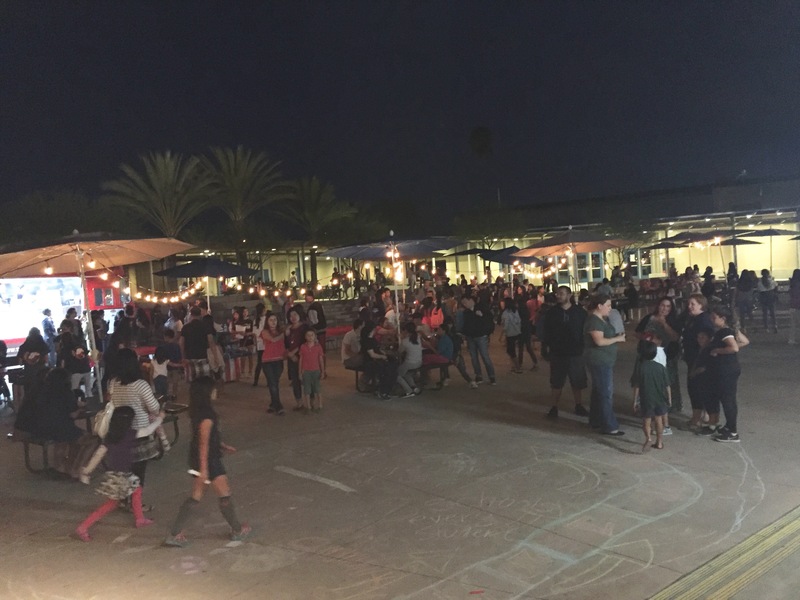 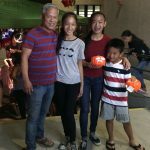 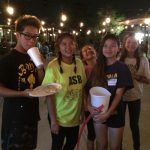 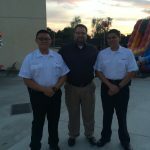 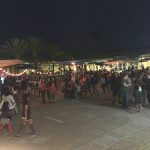 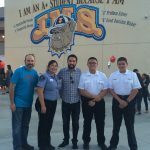 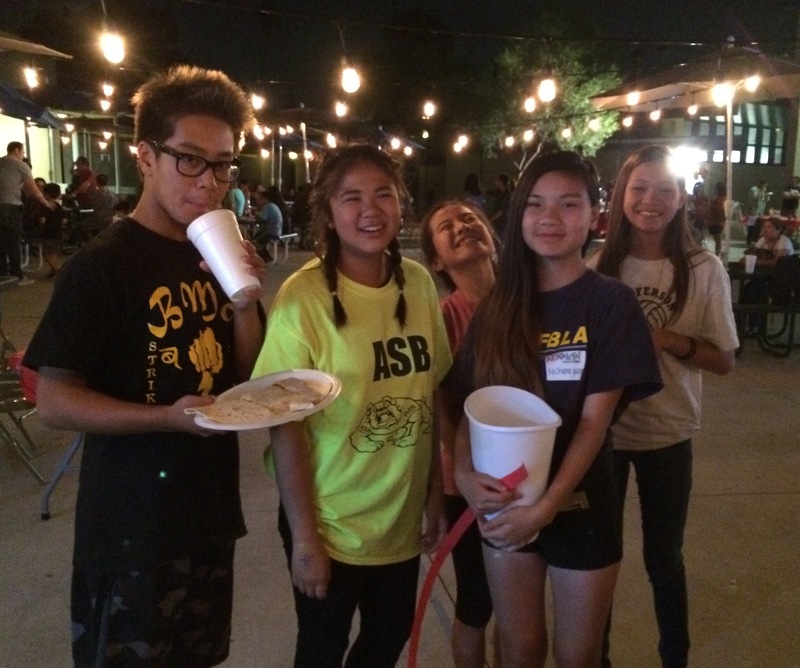 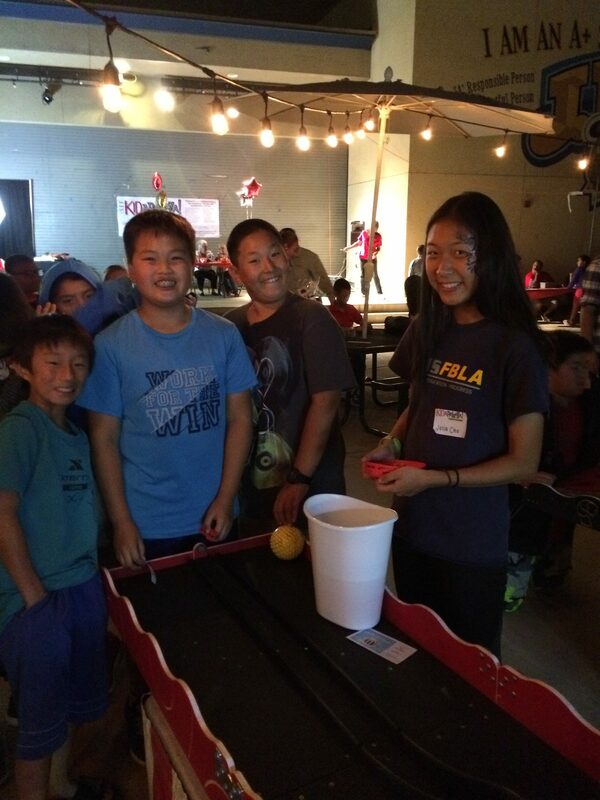 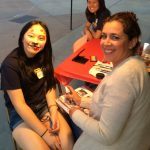 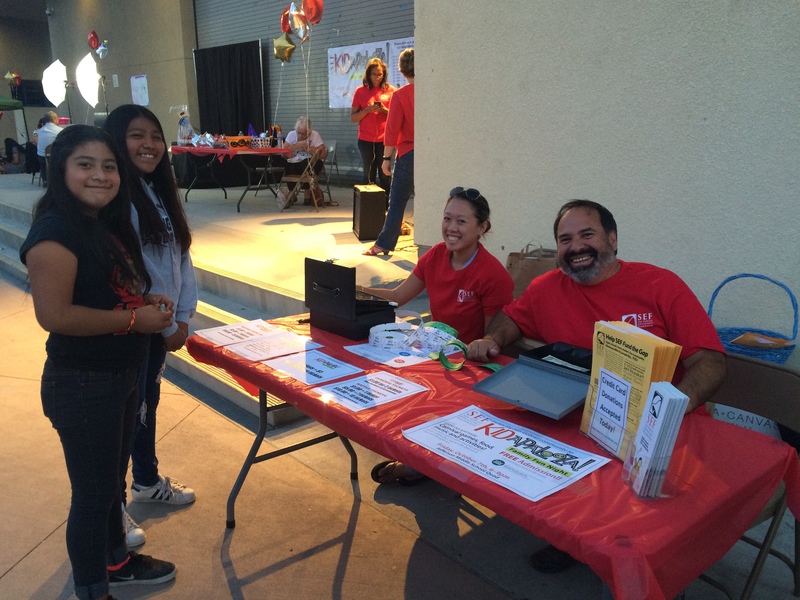 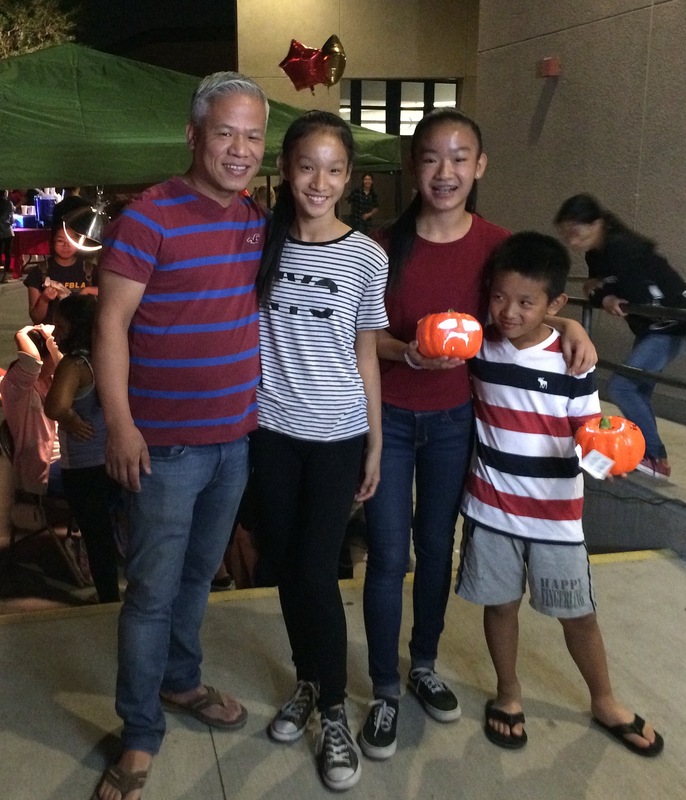 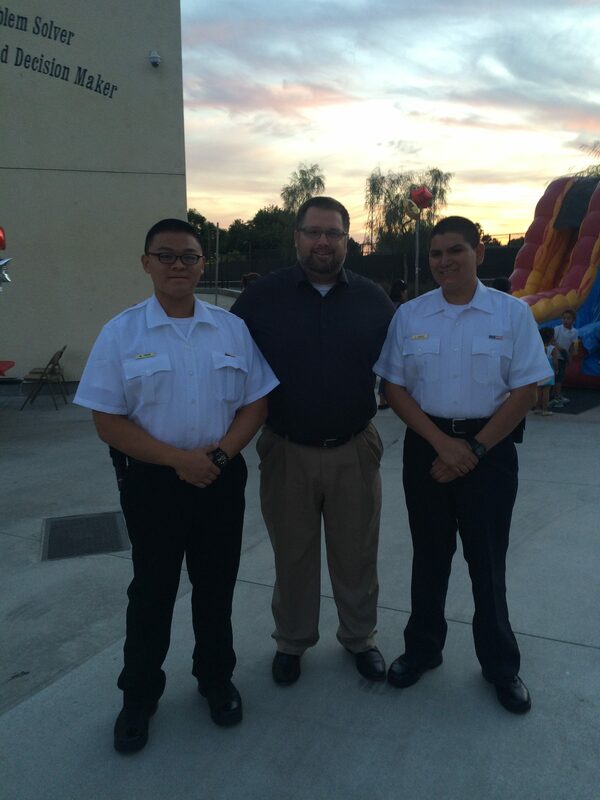 KID-A-Palooza 2016 at JMS, welcomed SGUSD students and the community to a fun carnival event. 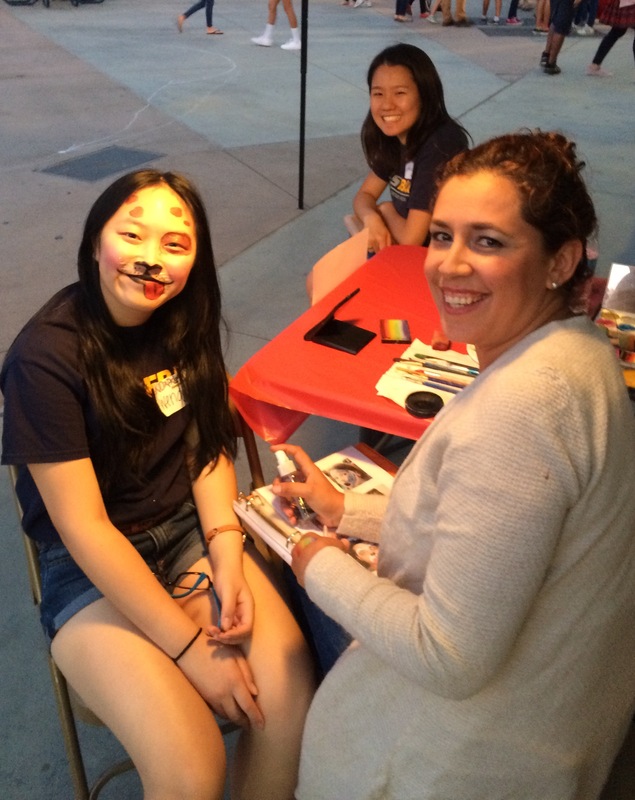 Face painting at its finest!